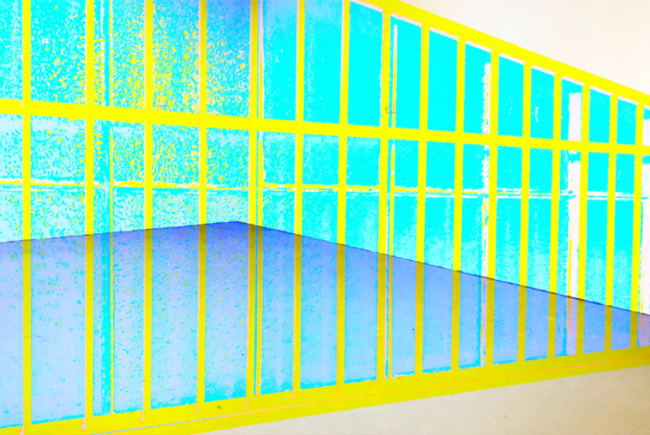 Nau is a space where artists and art lovers can collaborate, work, show and learn. 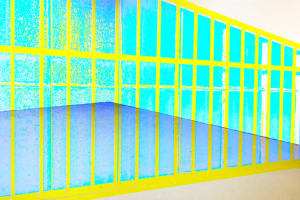 It will have studios, project space and exhibition area and will be cheap to use, giving fledging artists real help. 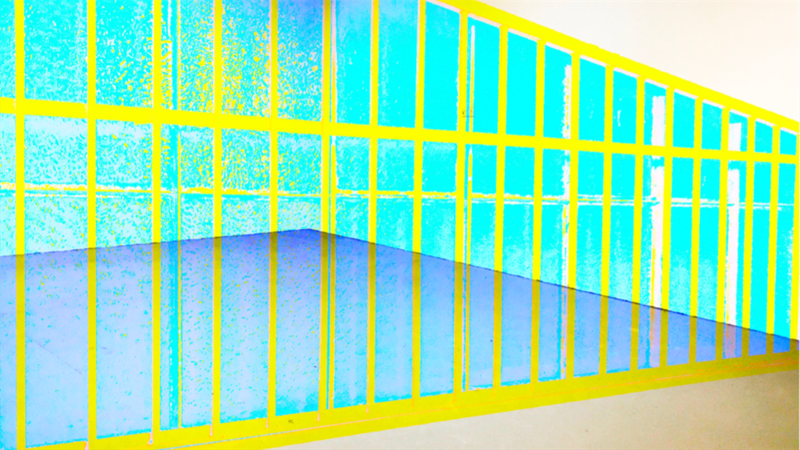 The step from student to career artist is difficult and vital studio space expensive to rent. 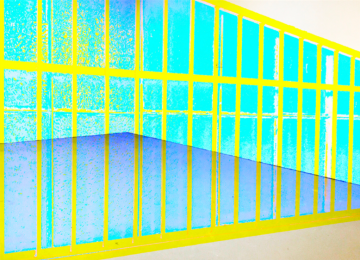 At the same time, Cheltenham's contemporary art scene is starting to take off. 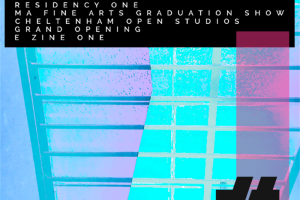 We want to marry the two by providing cheap and accessible studio and project space to new artists keen to develop a career while being based in Cheltenham. 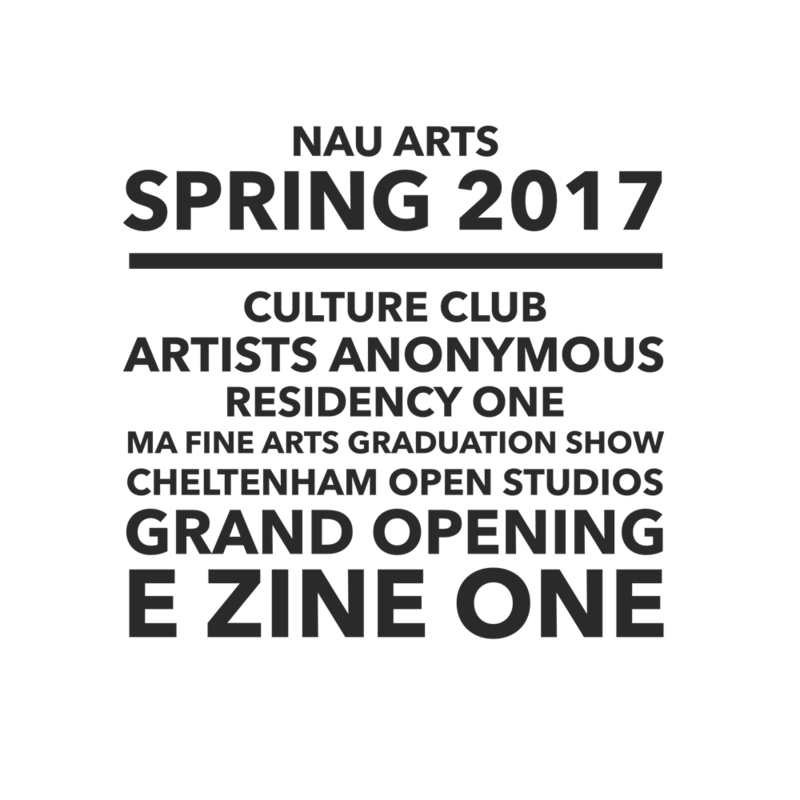 We want to make Cheltenham a contemporary arts hub and will work with the other arts groups in the area to make this happen. 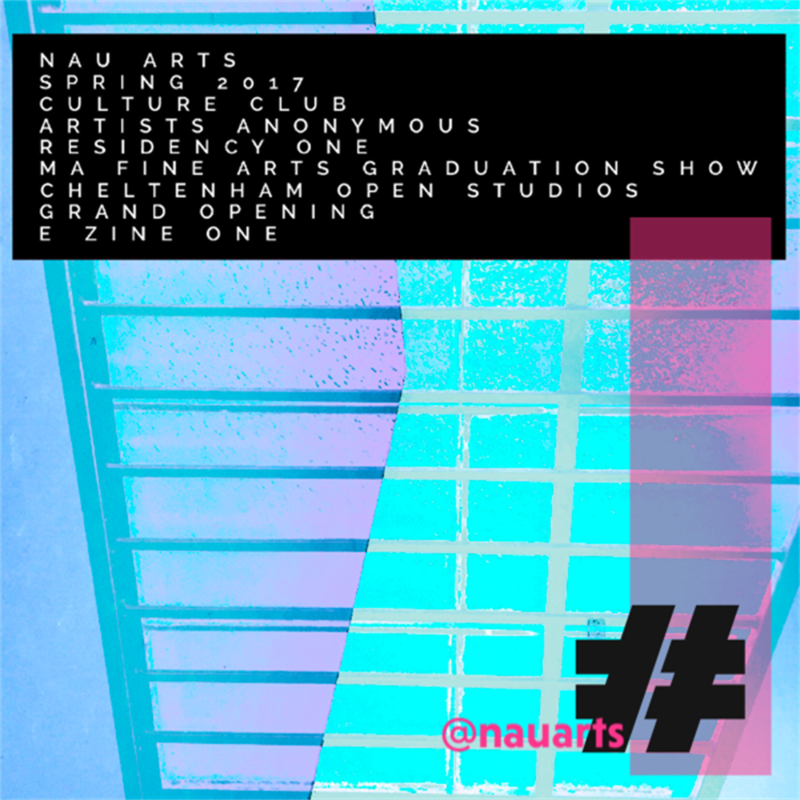 Nau is being set up as a non profit making organization with any surplus made being reinvested in our goals of supporting and developing emerging artists. We want to engage the Cheltenham community at all levels by being approachable, accessible and welcoming. 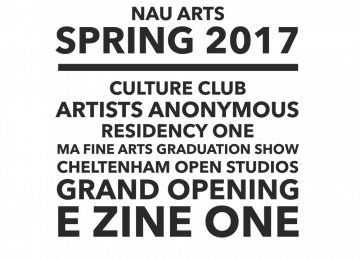 Nau Arts will focus on projects and themes that include the community and build relationships with the artists we support. Backers will be involved in the beginning of what we hope will become a contemporary arts hub for Cheltenham. You will get to meet the artists, see them work and buy their pieces direct. If want to make it easier for artists to break into what can be a closed and privileged industry then sign up now. If you want to come to great shows and cool events then sign up now. If you love art at ALL then sign up now! A future in arts is often a second chance for those who have already had careers or have faced challenges along the way. 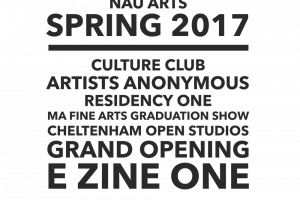 Nau Arts wants to remove some of the financial barriers to those starting out and in the process share some wonderful art with the Cheltenham community. Diagnosed with early onset Parkinson's in 2007 I am now studying for a Visual Communication MA at the University of Gloucestershire in Cheltenham. In previous lives I was a Chartered accountant and tax advisor after graduating from Imperial College having read physics. I have two boys and a cat and a husband. 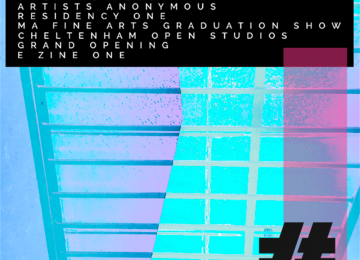 I also have the drive to try to help improve the prospects and chances for emerging artists in the local area. Project Delivery Manager: sophie starkey The Project Delivery Manager takes legal responsibility for receiving and spending the funds raised and ensuring the project is delivered.